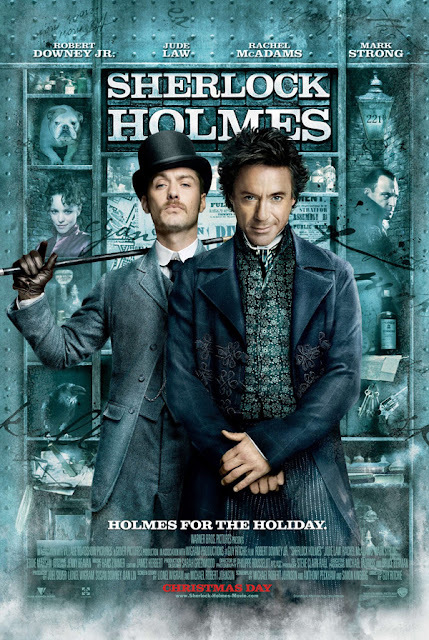 Robert Downey Jr. once again portrays Sherlock Holmes and again proves himself worthy of taking it up, but in this film he seems to be a little off perhaps by the circumstances that his character was constantly in, injured and disoriented almost the entire film. Great Chemistry between Jude Law (watson) and Robert (Sherlock) , it's fun to see them talking to each other "calmly" under any circumstances. Rachel McAdams and Kelly Reilly were both very charming on screen as well, eye candy with a strong presence. 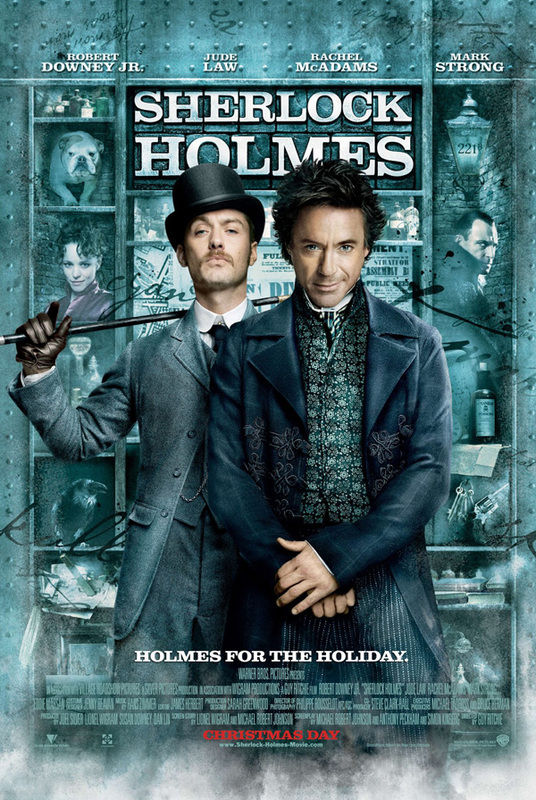 In the many stories of Sherlock Holmes, he has a nemesis, someone who is just as clever as him but on the wrong side. Unlike the previous movie, this time he goes head on with him and a battle of wits among shadows ensues. In a race to stop a new world war. In the first movie, we were all entertained by the cool idea of Holmes prediction before something actually happens and then executed it in fast motion. Well, it only worked once, as in this film I felt that it was over used. There was a scene in which they used slow motion and complete still photography to capture a chase scene, the whole scene was done well effects wise but the technique of slow mo and still photography might be overused in that scene and proved to drag the story as well. More humor was added into this instalment but some were really just pushing it. The ending however was very enjoyable and smart. Another one movie that can be watched with family and friends over the holiday season, go ahead, don't need to hesitate. But we really do have a good line up of movies this holiday season don't we? 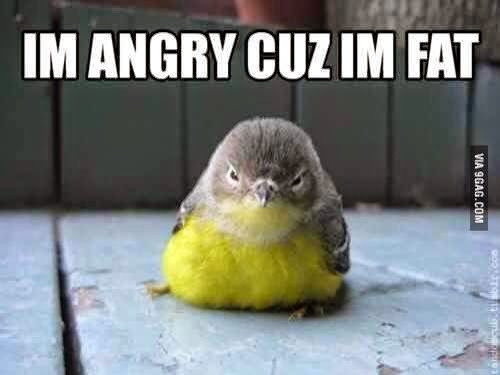 y u no bring me watch? hehehe..